to bring it to the top of the market! 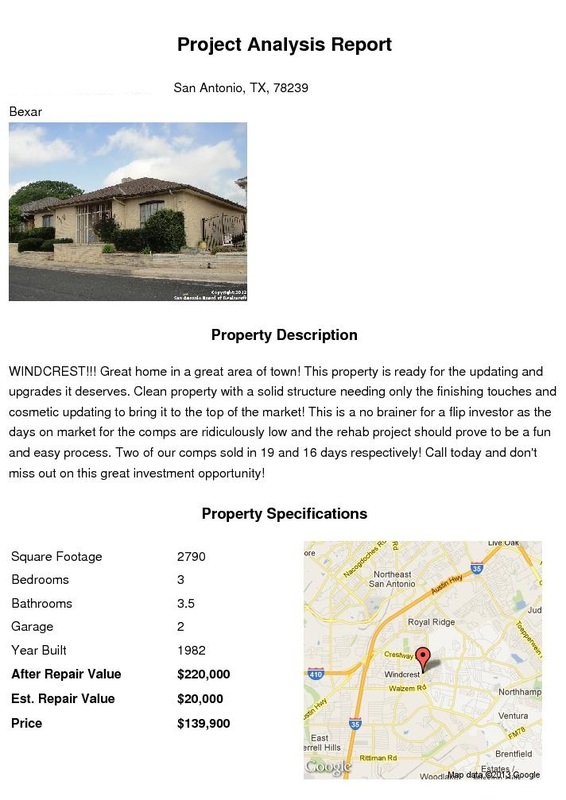 This is a no brainer for a flip investor as the days on market for the comps are ridiculously low and the rehab project should prove to be a fun and easy process. 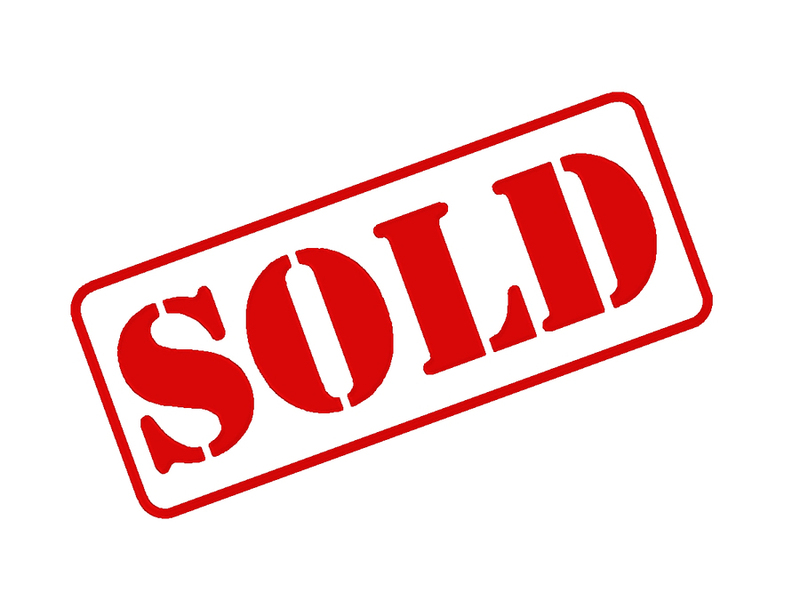 Two of our comps sold in 19 and 16 days respectively! Call today and don't miss out on this great investment opportunity!